Minsk has denied an Iranian new agency’s report on selling S-300 surface-to-air missiles to Tehran. Fars agency earlier said that Iran had obtained four such missiles. 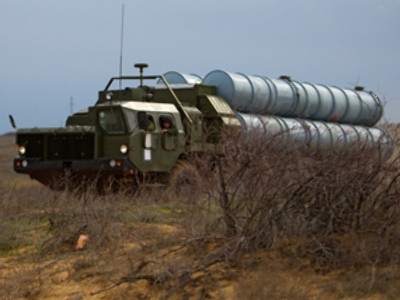 The Belarusian State Military-Industrial Committee denied the information on the delivery of S-300s to Tehran. “Belarus has held no negotiations with Iran, nor has it supplied any S-300s or components for them to that country,” the committee’s spokesman Vladimir Lavrenyuk told Interfax. Lavrenyuk stressed that Tehran “has never sought to buy any S-300 systems, launchers for them or other components from Belarus.” The spokesman also added that Minsk abides by its international commitments on export control. 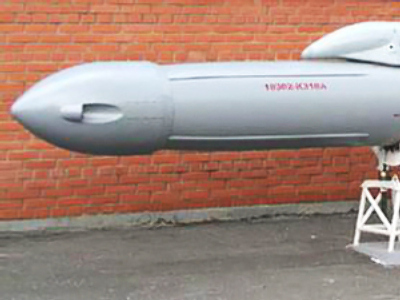 Russian state arms exporter Rosoboronexport has not supplied the systems to Iran either, the company’s spokesman Vyacheslav Davydenko told Itar-Tass. Rosoboronexport is strictly guided in its activities by the existing restrictions imposed by the UN Security Council, he noted. According to Fars, the semiofficial news agency, Tehran’s possession of the missiles was revealed last year by Al-Menar TV. The two missiles were reportedly purchased from Belarus and two others from another unspecified source, Fars said. Iranian government officials never denied the report. S-300s can track targets and fire at aircraft, cruise missiles and ballistic missile warheads 120 kilometers away, and are able to simultaneously engage up to 100 targets. 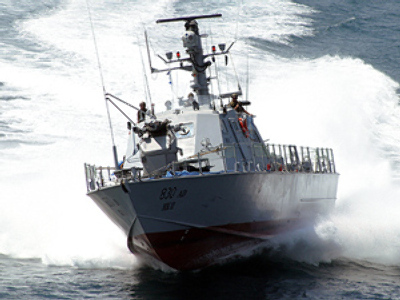 Israel fears the possible delivery of the systems to Iran would change “the balance of forces” in the region. Analysts say Tehran may use the S-300 in case of a military strike against the country. Russia has been delaying the delivery of the S-300 surface-to-air missile to Iran since 2007, when the two countries concluded a contract. In June this year, Moscow said the new UN Security sanctions against Iran would block the delivery. Nevertheless, Russia has not yet cancelled the contract on supplying the systems to Iran, the head of Russia’s Rostekhnologii company Sergey Chemezov said in July. Tehran has insisted that Moscow should fulfill its commitments and deliver the missiles, threatening otherwise to “build” its own systems. The media speculated recently that Russia could have sold the S-300 air defense systems to Azerbaijan. However, Russian state arms exporter Rosoboronexport denied a report by daily Vedomosti. 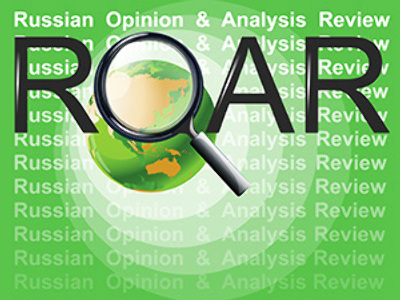 Analysts see two main reasons behind Fars’ latest information on S-300s. Tehran has once again shown Israel and the US that the country is ready to defend itself from a possible attack. Iran may also try to exert additional pressure on Moscow in order to force it to fulfill its commitments and supply the air defense systems. 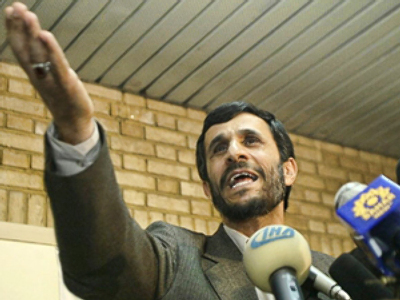 Meanwhile, Tehran says it is prepared to repel possible military attacks against the country. Iran has already defined the necessary strategies and drawn defensive plans to confront an enemy invasion, Iranian Defense Minister Brigadier General Ahmad Vahidi said on August 3, Fars reported. 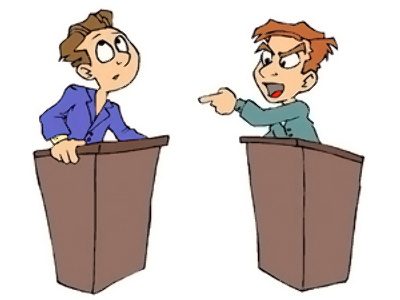 Vahidi referred to “the intensified war rhetoric” by senior US military officials. 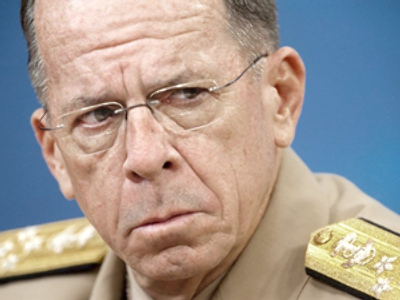 Chairman of the US’s Joint Chiefs of Staff Mike Mullen told NBC’s “Meet the Press” on August 4 that “military actions have been on the table and remain on the table.” “I hope we don't get to that, but it's an important option,” he stressed.